Blueberry won’t turn you blue, but instead it will make you healthier. It is known to some as a “super food.” This fruit is really super healthy because of all the benefits that it brings to any who eat or drink it. Here are top ten benefits of blueberry juice. Wrinkles, dry skin and age spots are all signs of aging. Substances such as tobacco smoke, alcohol, fried foods and air pollutants contribute to having free radicals. Free radicals damage the cells and can result to disease and damage the DNA which leads to aging. Lifestyle change and taking in food rich in antioxidant can keep you in the healthy track. Blueberries, specifically wild blueberries, have the highest amount of antioxidant compared to other most commonly consumed fruits and vegetables. The anti-oxidant anthocyanin, responsible for the blue color of blueberries, is also the one responsible for giving you the health benefits. One of the benefits of blueberries for skin includes slowing down aging. So if you want to look younger, drink blueberry juice. According to the World Health Organization, the 2nd leading cause of death globally in 2018 is cancer. It is so common that 1 in 6 deaths are because of cancer. Among other causes, free radicals also lead to cancer. So to help fight cancer, you also need to take in food rick in anti-oxidants like blueberries. High blood pressure is a risk factor for heart attack, stroke and kidney disease. To lower blood pressure, one need to make lifestyle changes such as quitting smoking, not drinking alcohol, avoiding stress, having an active lifestyle and of course eating the right kind of food. Blueberry nutrition is good in having a healthy lifestyle. Studies conducted on obese, post-menopausal women and those with heart disease, have shown that regular intake of blueberries lowers blood pressure. Heart attack is the leading killer in the world. More research is needed to support the claim that blueberries, or the anti-oxidants in the blueberries, can prevent heart disease. 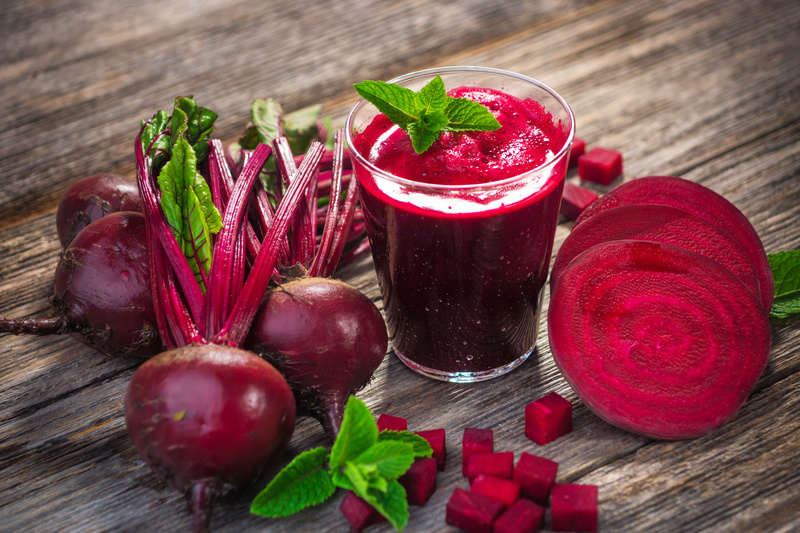 But since studies have shown that this anti-oxidant lower blood pressure, a risk factor of heart disease, people are lead to believe that this anti-oxidant can also prevent heart attacks. If you have heart disease, it will not hurt you if you drink blueberry juice as it definitely is beneficial to your health. Do you always forget some things although they are very important? Drinking blueberry juice may help improve your memory and other brain functions. Studies done on elderly participants have shown positive results. For one study, having them drink blueberry juice for 3 months helped improved their brain function. In a 6-year study, participants had blueberries and strawberries and it slowed down cognitive aging by 2.5 years. Start drinking your blueberry juice, so your memory will slowly improve. Diabetes is a disease that affects millions of people worldwide. It is a dangerous disease and even leads to blindness and kidney failure. Some risk factors of diabetes include obesity, sedentary lifestyle, high blood pressure and others. If you have diabetes or have these risk factors, blueberries can be good for you. Instead of snacking on fatty and oily fast food, drink blueberry juice for its anti-diabetic effects. Cranberries are known to help prevent Urinary Tract Infections. But one of its berry cousins, the blueberry fruit, also has similar composition that can help fight UTI as well. So if you’re not fond of cranberry juice or you just want to have an alternative, blueberry juice is a great option. 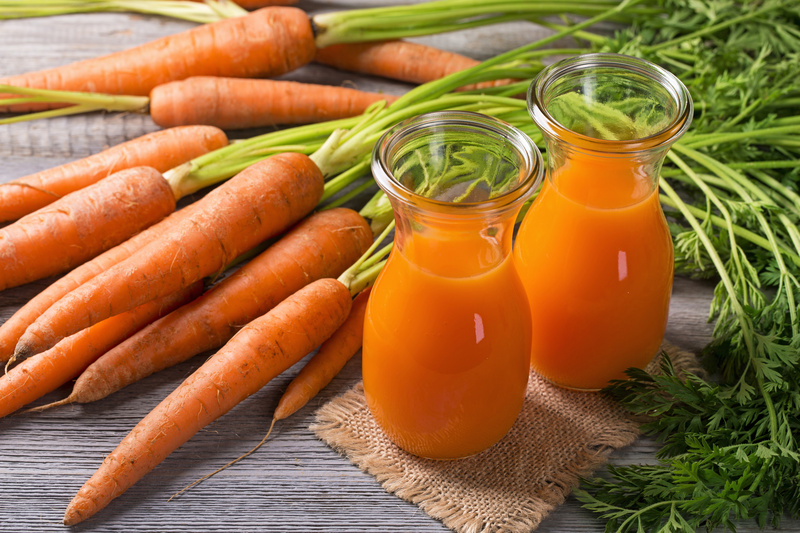 Many got started juicing with the aim of losing weight. But be careful with the type of fruits you choose for juicing as some may lead you to gain weight. With blueberries, you don’t have to worry about that. Research shows that blueberries can help in weight loss. It said that the blueberries affected the way the body stores and breaks down sugar. So just keep drinking blueberry juice and couple it with exercise and you’re off to achieving your goal of losing weight. Carrots are not the only food that is good for the eyes. Add some blueberries to your selection of juices that will improve your eyesight. Free radicals can also damage the eyes and the antioxidants in blueberries help to prevent that damage. Drinking blueberry juice can give you better binocular vision. Having a healthy lifestyle is not just about eating healthy, but is also about exercising. Some may not be fond of exercising because of the muscle soreness and fatigue that comes after exercising. There’s away to reduce the pain that you feel. And that is through blueberries. A study on female athletes showed that blueberries help their muscle recovery after they exercised. Drink blueberry juice or snack on blueberries and your muscles will feel much better. Now that you know the many benefits of blueberries, I’m sure you’re excited to make blueberry juice. The simplest blueberry juice you can make is just plain blueberry juice. But if you want some variety to your blueberry juice there are other recipes to try. You may want to try adding other kinds of berries to your blueberry juice such as raspberries and strawberries. If you feel like “drinking” your vegetable today, you can add spinach and some celery to blueberries, along with some other ingredients. A yummy spin to your regular lemonade is blueberry lemonade. Try these and more and enjoy the health benefits that come with these drinks. 1. Remove the stems from the strawberries. 2. Put all the ingredients in the juicer. 3. Put all ingredients in the juicer.